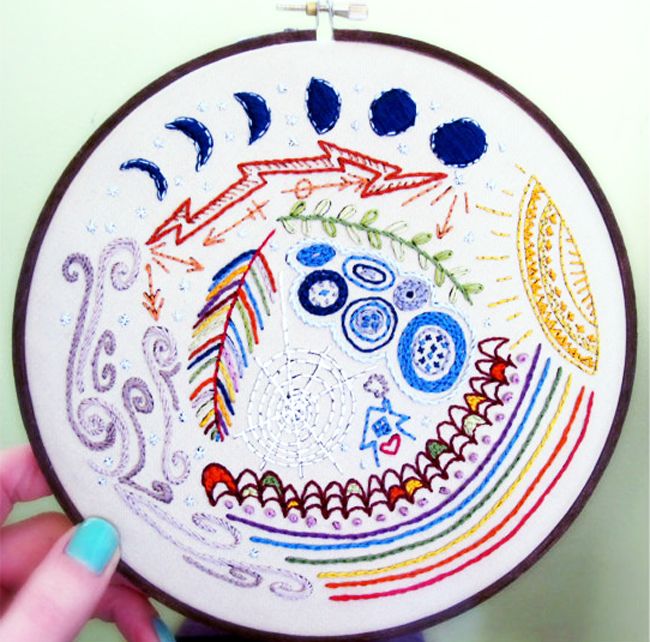 I’ve been connecting recently with a really wonderful artist called CozyBlue, who is a handmade textile artist. 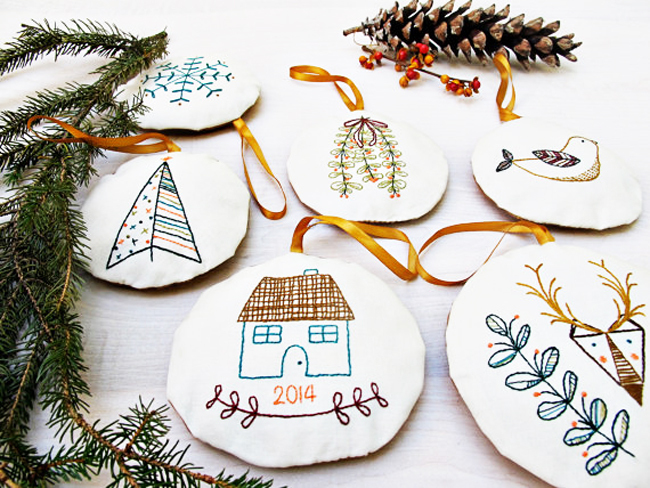 She makes anything from handmade pillow screen prints to tea towels—but perhaps my favorite items she creates are her amazingly cute embroidery patterns. If you’re itching for some crafting during those long winter nights but don’t quite know what design to create, head on over to CozyBlue’s Etsy shop and grab one of these fantastic cross-stitch designs. 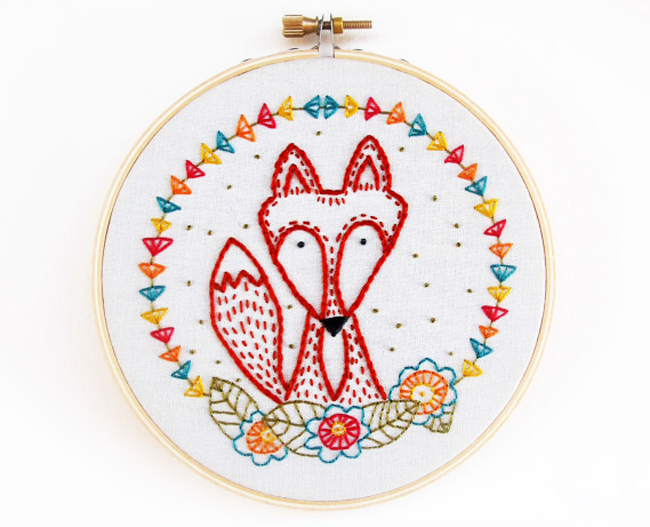 My favorite might be the fox embroidery pattern—too cute! Not to mention the reindeer embroidery pattern hidden amongst the holiday set. I really love the concept of working with cute embroidery designs, as you can literally grab any piece of spare fabric, a couple of colors of string and you’re set to go. 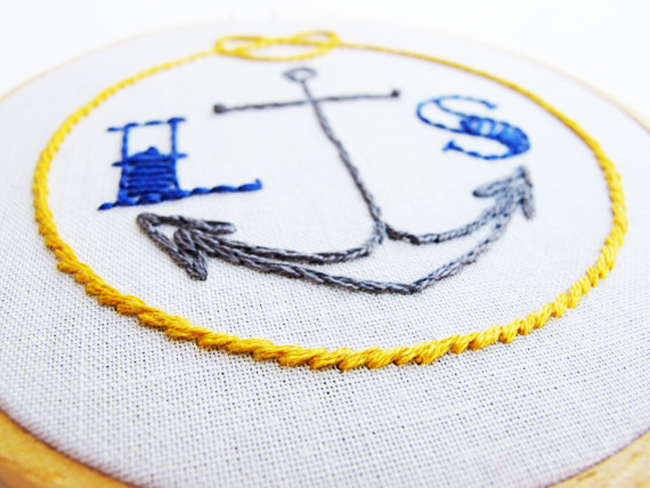 (If you need help on how to cross-stitch, head on over to this handy Cross-Stitch Tutorial). Lovely. However, photos are showing pieces that are not cross stitch.